There are a number of ways you can help the Kentucky Vocal Union when you shop this holiday season or year round. Click "View Details" under I'm a Customer - Want to enroll in Community Rewards? 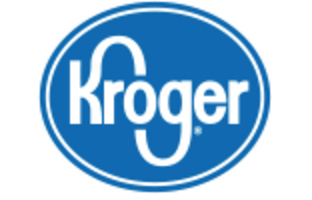 Search for "Kentucky Vocal Union" w/ Type "All"
​If you shop at Amazon, use Amazon Smile and choose the Kentucky Vocal Union to receive a percentage of each purchase by using this link: https://smile.amazon.com/ch/26-1325659 or entering our non-profit EIN # 26-1325659 in the "Pick your own charitable organization" linked to your account. If you shop online at all, chance are you shop at one of the 1000s of stores that offer cash back through Giving Assistant. 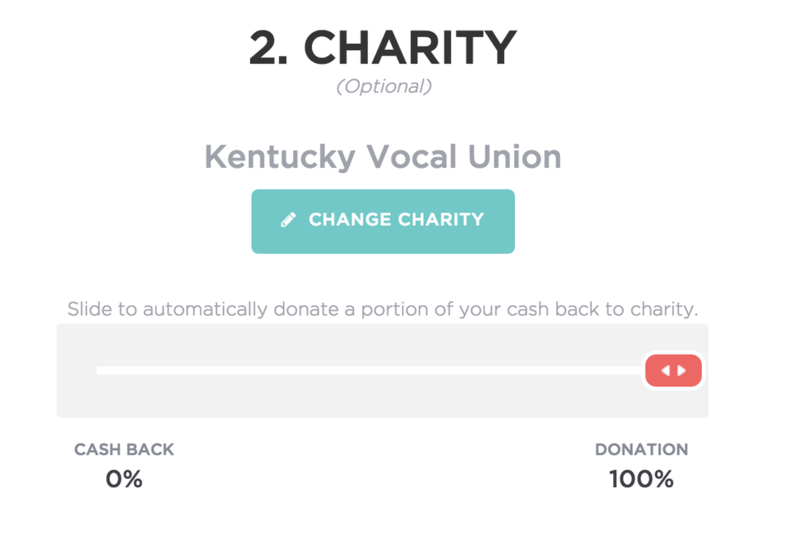 When you sing up at https://givingassistant.org/?rid=El7td3f9HY you can select the Kentucky Vocal Union to receive a percentage of all purchases made through Giving Assistant. Using the referral link also provides a $5 bonus at sign up.